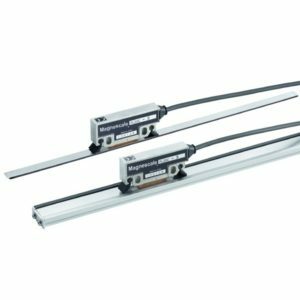 The TEX Linear Position Transducer Series with Rod Ends from Novotechnik is a compact IP54 industrial linear position transducer. It is available in ranges from 10mm up to 300mm. 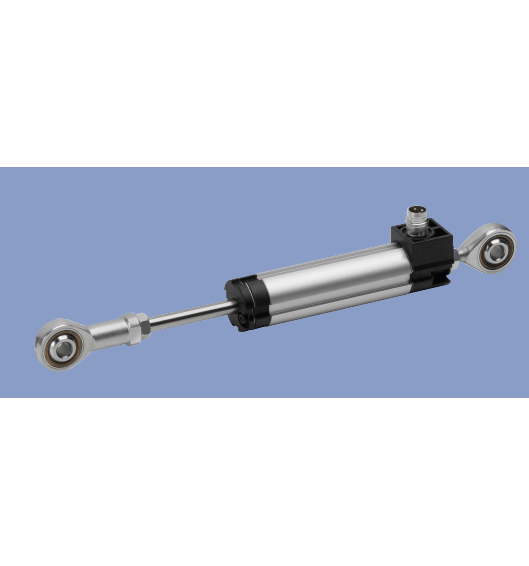 TEX Linear Position Transducer with Rod Ends has excellent linearity of up to ±0.05%. 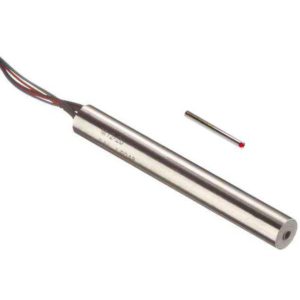 Compact design and easy to assemble via pivot heads characterize this inexpensive transducer. 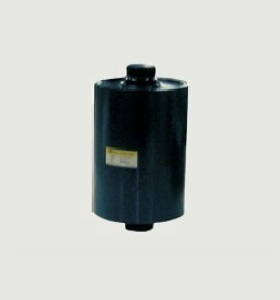 This transducer is suitable for various industry applications. 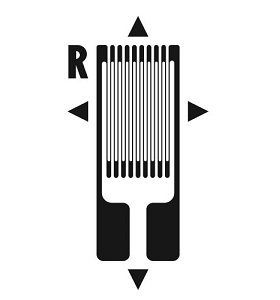 By the simplicity of the measuring system -passive and absolute – the transducer is largely insensitive to electrical interference. The measuring value remains despite power failure. The electrical connection can be made via a radial plug connector, a radial or axial cable. Transducers with and without restoring spring and mounting clamp, central thread or flange plates see separate data sheets TEX. Make Enquiry For Product "TEX Linear Position Transducer with Rod Ends"